Hey everyone! I decided to make a playlist encompassing my favorite songs this fall. Whenever the season changes from summer to autumn, I drift toward somewhat darker/ more pensive music. 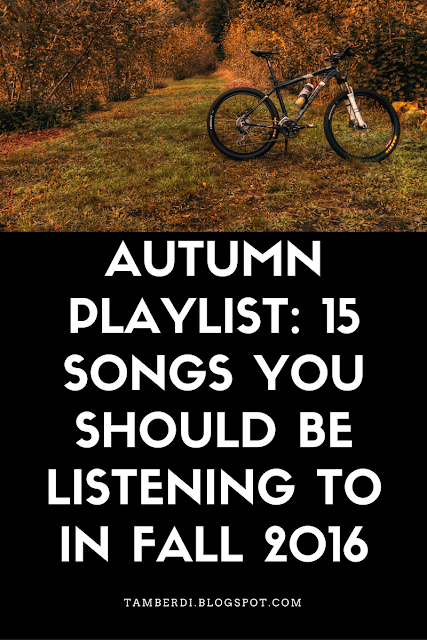 Don't get me wrong, I love a variety of music, but this list is fitting for a fall mood (to me). 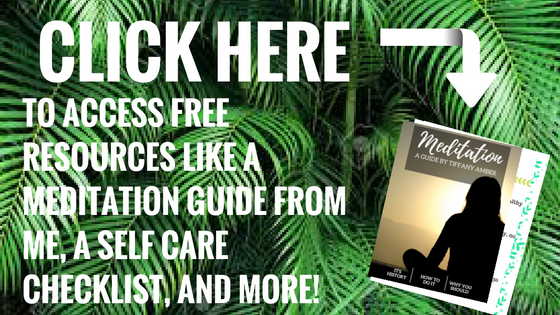 Be sure to check it out, and if you're interested I've embedded it below! Bon Iver is truly the man for fall and winter. This just screams autumn and long walks to me. This track is a bit reminiscent, but I like that- you can sense the emotive nature of the song right from the beginning. I've recently discovered this, and can't help but keep playing it over and over! The vocals in this just take me somewhere else, and have a huge affect on my mood. I love this song. I love her whole album. I love Vivian! She is such an inspiring artist and person, check her out for sure. If you haven't heard of her before, I'm sure you will. I love when songs have sampling of conversations...I'm not sure if that's the right way to describe it but I know there will be at least some of you who enjoy this. Coffee is neither uplifting nor saddening, I don't know how to describe it other than captivating. I love listening to softer yet more emotional songs in the fall- this fits the bill. This artist's voice is truly captivating. This one is a little more eclectic, but what can I say? This is what I've been listening to, and I like it a lot. I always find myself listening to City and Colour around this time of year. Very fitting for this playlist. This would go perfectly with a warm cup of tea or cider, whatever you fancy. Let me know what songs you've been loving lately! Reminder that you can sign up for text updates when I make a new post by texting "@tamberdi" to 81010!